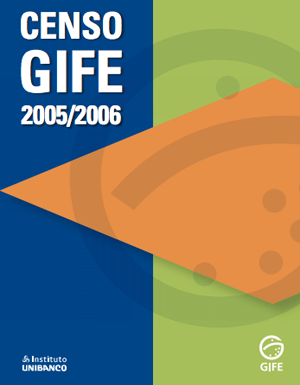 The GIFE Census is the main study on private social investment in Brazil. It is based on the principle that expanding access to quality data positively affects the efficiency, importance, and impact of private social investment. 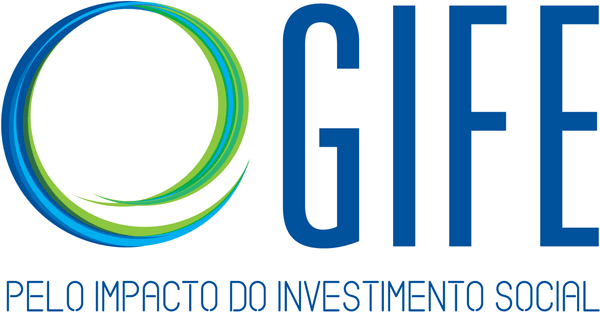 Since 2001, the GIFE Census has searched for reliable, comprehensive and high-quality data on how much and in what ways investment takes place in Brazil, and which are the companies, foundations and institutes – whether set up by families, independently or by communities – that invest private resources in public interest causes, contributing to the development of the Brazilian society.  In outlining the main trends and changes in the work of the largest private social investors in the country, the GIFE Census helps investors to plan and structure their work, contributing to the social investment and the civil society sectors as a whole. 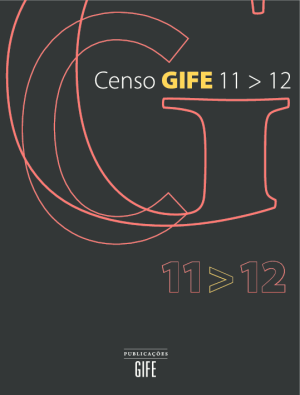 The GIFE Census is a quantitative, self-reporting and voluntary survey, answered by GIFE associate members through an online questionnaire. The data collected is presented in aggregate format and summarized in an online platform – Keyfacts from the GIFE 2014 Census, – built in partnership with the Foundation Center (USA) – and in a publication in print, which contains GIFE’s analysis of the data. In its 7th edition, the Census data will also contribute to a benchmarking tool, which will allow each respondent to compare his/her organization of with its peers. The 7th edition of the Census received the financial support of Santander, Unibanco Institute, Vivo Telefônica Foundation and C&A Institute. It was carried out in partnership with Paulo Montenegro Institute and Netquest. Check out the tables of results of the GIFE 2014 Census. Check out the tables of results of the Census previous editions.